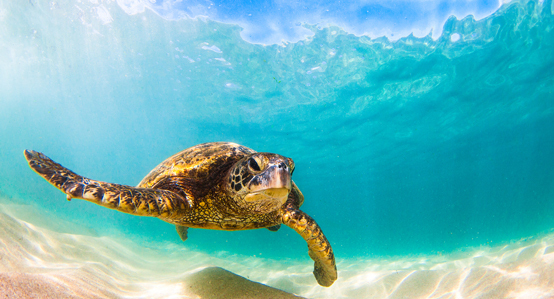 Discover some of our most popular travel destinations packages: Hawaii tours! Choose from one of our three all-inclusive vacation packages and discover this island paradise. 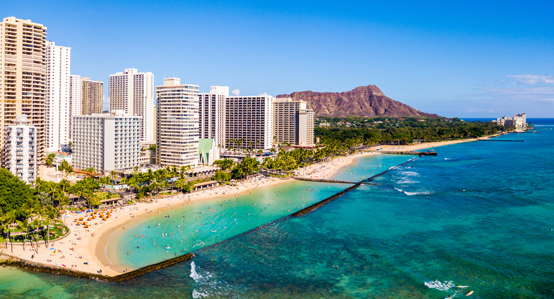 Whether your dream vacation is a Hawaii tour or a Hawaii cruise, we have the budget-friendly Hawaii travel option for you. An affordable Hawaii getaway never looked so good!